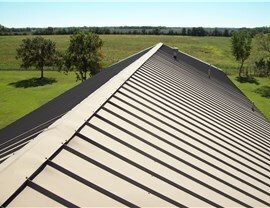 Choose from our beautiful roofing designs and styles to add curb appeal to your home. If you don’t have time to regularly maintain your roof, metal could well be the right roofing material for you and your home. 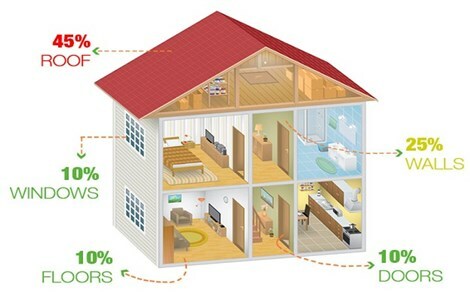 This incredibly durable material isn’t susceptible to rotting like other types, so you can enjoy it for many years. 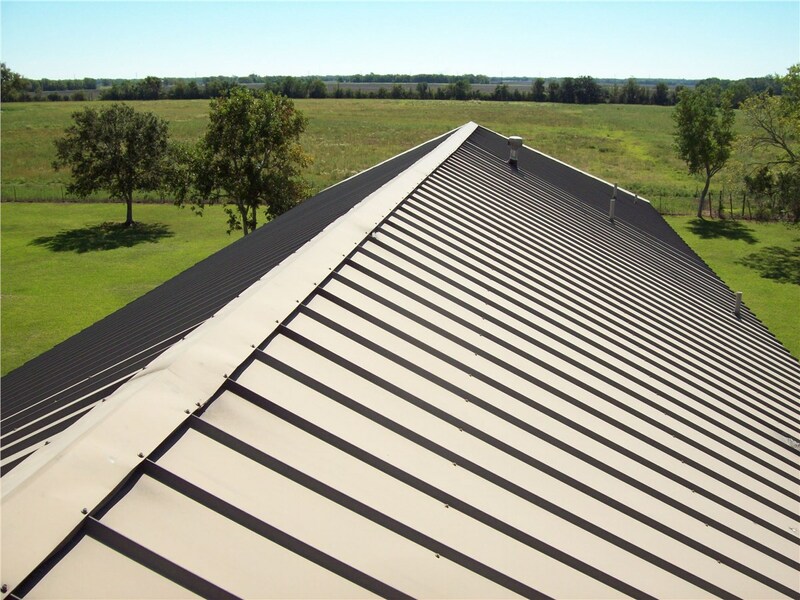 Best of all, we have a variety of metal roofing systems so that you can choose the right color and design for your taste and budget. Time-tested and affordable, asphalt shingles are among the most adaptable roofing styles. Their flexibility allows them to conform to a variety of roof shapes and angles. 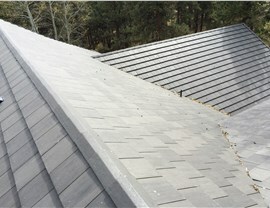 Far from a one-size-fits-all solution, Cenco Building Services has an impressive selection of different types of roof shingles so that you find an option that brings out the best in your house’s exterior. 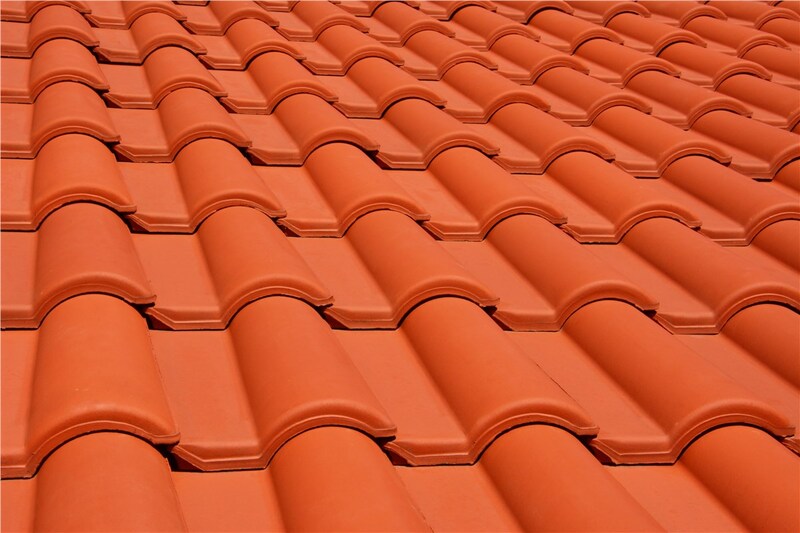 When you want to set your Colorado home apart from the others on the block, you should look into tile roofing. 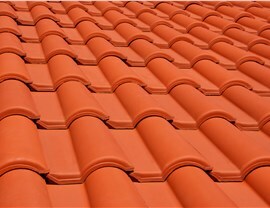 While there are many different types of roofing, few are as unique and trendy as tiles. If you really want to make a statement with your roof and overall exterior, you can work with a Cenco Building Services contractor to customize our tile roof designs and styles. For homeowners looking to embrace a more historical style, we offer elegant wood shake roofing. This material can be challenging to install, but by leaving the process to the capable hands of our Denver contractors, you are assured of an exceptional finished product. We have the knowledge and skills to finish the job quickly while optimizing all of the benefits of your beautiful new roof. Regardless of which roofing style you decide on for your home, you can trust our licensed and certified Colorado roofing contractors to provide you with premium products and superior service. Contact us today to schedule your roof installation by picking up the phone and giving us a call! If you would like to request your complimentary project quote, just take a few seconds right now to fill out our simple online form.